According to statistics, there is only 16% female participation in the automotive sector – an unacceptably low level in this field. To tackle this problem, the IMI are working in collaboration with Carspring for the launch of their new scholarship for female students aspiring to work in the motor industry. 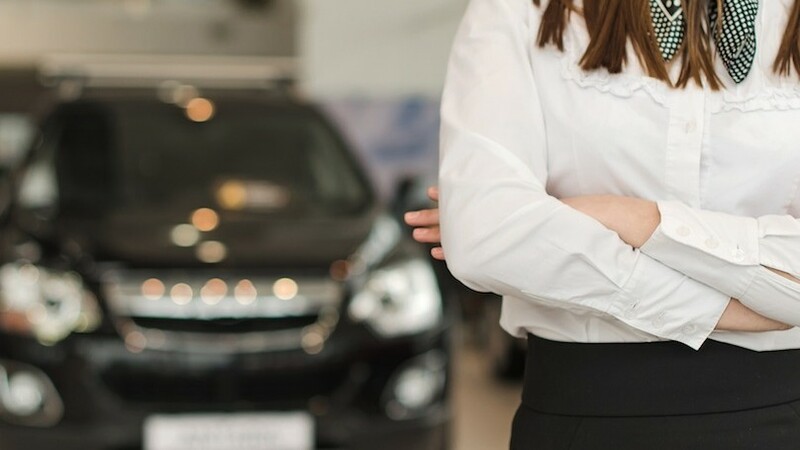 Carspring, founded in February 2015, is an online used car dealership, and are working in collaboration with the Institute of the Motor Industry (IMI) to encourage increased female participation in the automotive sector. The IMI is the professional association for individuals working in the motor industry. The Institute is also the Skills Sector Council for the automotive retail industry. What is the Carspring IMI Female Automotive Scholarship? This scholarship scheme is open to all women who are passionate about gaining invaluable experience within the automotive sector. Successful candidates will benefit from both financial support and work experience, as the programme is designed to aid with higher education or professional training in this particular sector. There are talented women who may be feeling tentative about entering such a male-dominated industry, so the work Carspring are out to do focuses on providing the right education and training for women to thrive. The statistics reveal the reality behind the need for the change in the automotive sector. It offers a £1,000 cash bursary and a 2-week work experience period in either London or Berlin to 2 successful applicants per year. Applicants apply by submitting a briefing document on ‘The Future of Automotive Retail’ – this is a 500-1000 word summary of the most pertinent emerging trends within the industry. This will be the key consideration in the selection of successful applicants, so ensure that you have plenty of time to complete this! Applicants must apply with a CV, including two references, and a covering letter of no more than one page of A4. They want to see you demonstrate evidence of your best achievements to-date, and your interest in pursuing a career in the automotive industry. Also, summarise any existing sponsorships you may already have. Once completed, send all of the above to support@carspring.co.uk, with the subject line ‘Scholarship Application: Your Name’. The application deadline is 31/08/2017.